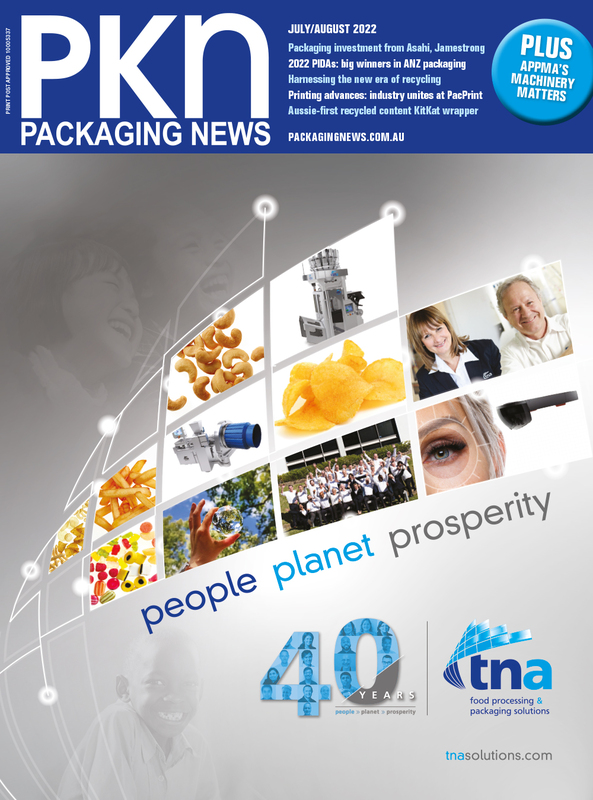 According to expo host PMMI, the Association for Packaging and Processing Technologies, key trends to look out for include ecommerce-ready packaging; flexible packaging; active and microbial packaging; direct digital printing; precise-picking robotics; smart packaging; clean, transparent labelling; and sustainability. In addition to the hundreds of exhibits from manufacturers and suppliers, Pack Expo will also feature four specialty pavilions: package printing and confectionery in the south hall, containers and materials in the north hall, and reusable packaging in the east hall. 2500 exhibitors will pack the show floor in Chicago, with 50,000 guests expected to attend from more than 130 countries. More than 40 vertical industries will be represented at the expo.